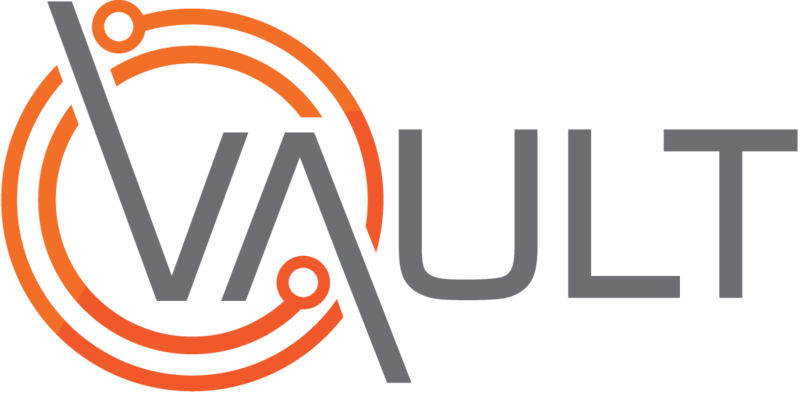 Note: Version 8.2.5d includes a general security update for Vault 3. 2474 - Events - Unable to upload files in events with files having '.msg & .eml' format. 2714 - Assets > Plant/Equipment module keeps on loading if we use View/Edit options. 2732 - Settings - User group profiles displayed in random order. 2855 - Events - Printing an Event from the register brings no information through in the report. 2613 - Process Reviews - Saving a File to Risk Management Process displays error message but actually saving the file. 2655 - Contracted Workers - Unable to open the downloaded file from Contracted worker register > Induction Tab. 2693 - Settings - Comments added to Corrective action from App/Portal for Risk are not displaying anything in the register. 2699 - People - Long incorrect "Site" thread showing in Worker Details - Edit mode. 2736 - Contracted Workers - When removing only Contracted Worker from Contractor Company, Contractor Company disappears. 2768 - Reports - Naming convention appears to be different for 'Accountable & Assigned to' in Reports>Meetings than in Compliance>Meetings. 2777 - Plant / Equipment - Able to allocate Plant to a transport item which is not present in the Transport register. 2778 - Events - 'Event Environment Aspect' & 'Environment' tab populates in the Audit log every time we save an event. 2779 - Plant / Equipment - Unable to allocate Plant to a transport item if we search using Registration number. 2782 - Skills Matrix - ‘Export All Data’ button in the Skills Matrix is not functioning. 2785 - Training - Training need analysis for Contracted workers display an extra line in the list. 2800 - Events - Selecting all Event types display more result in Events register than selecting only Active & Pending. 2809 - Portal - In Vault Portal Report Incident incorrectly shows as "Test Report Incident"
2823 - Risk Assessment - When Printing Risk Assessment - Status column shows blank when should be "Not Started"
2984 - Vault Enterprise - 'Allow reassignment of Corrective Actions / Controls via Web Form and My Actions' setting only applying to events.